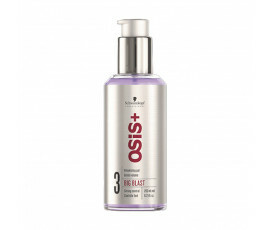 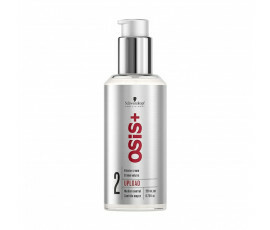 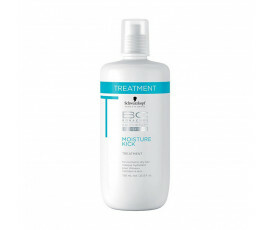 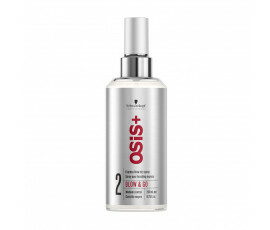 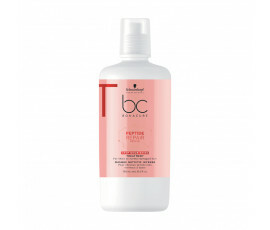 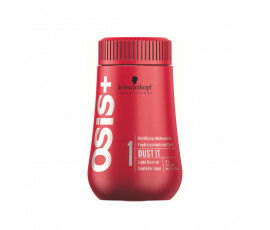 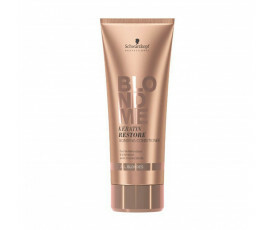 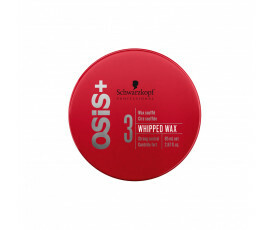 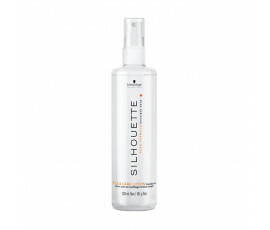 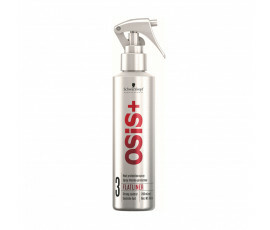 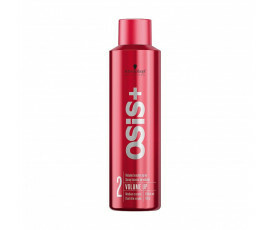 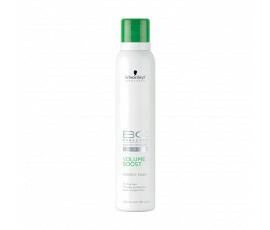 Schwarzkopf Professional Hair Products - Buy Online! 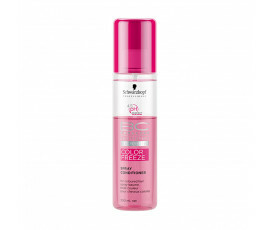 Schwarzkopf Professional is a hymn to creativity, expertise and quality. 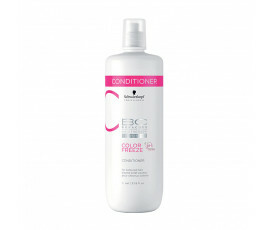 This brand means confidence, devotion and success....that is why it is the leader in professional hair styling. 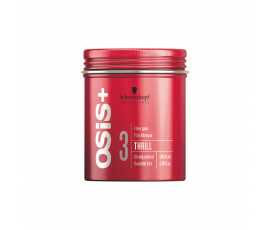 Schwarzkopf Professional offers only brand-new technologies in innovtive products and satisfies even the most sophisticated needs. 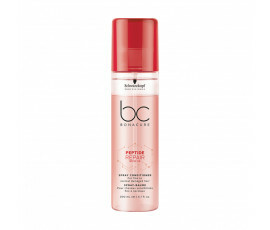 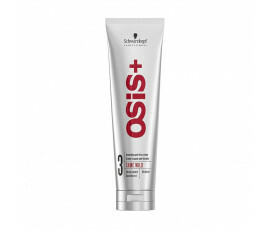 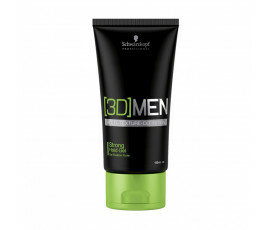 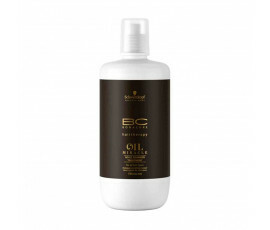 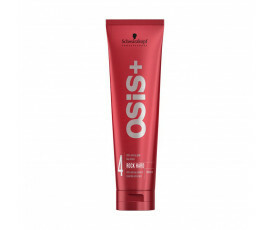 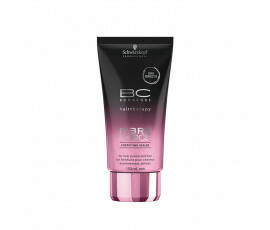 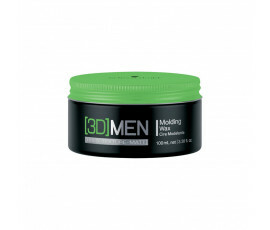 BC Bonacure, [3D] Men, Blond Me, Osis + and Silhouette are amazing line products for creating new and extraordinary hair styles while respecting and enhancing all hair types, leaving them healthy. Schwarzkopf Professional: a passion for hair.